Join us in designing and creating beautiful and unique assets for you next family celebration. 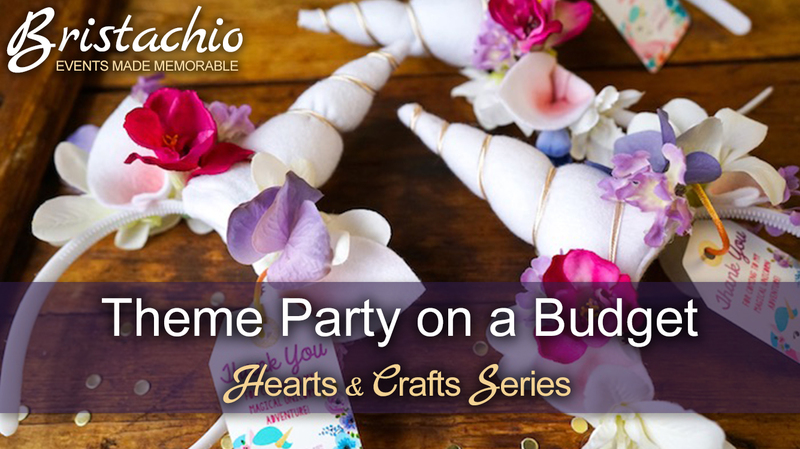 Bring your kids along and get creative while crafting a variety of items, from invitations to party favors and decorations. Supplies will be provided. This event is part of the Hearts & Crafts family workshop series, where parents and kids work together on simple yet fun craft projects. This is a FREE event. Registration is required due to limited space.